(Bloomberg) -- There’s a joke going around Washington about the best strategy for the Wall Street CEOs when they face off with lawmakers this week: stay calm and let Jamie Dimon take over. 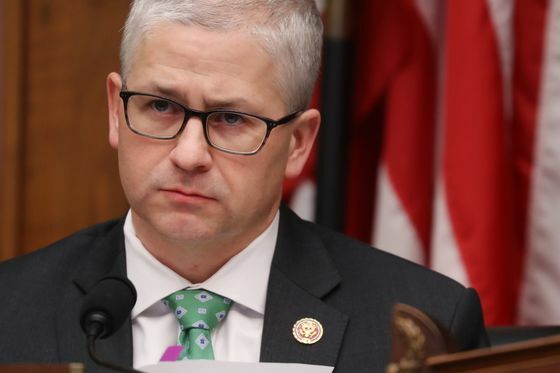 Unlike the rest of the bank leaders testifying before the House Financial Services Committee, the JPMorgan Chase & Co. boss has been in the congressional hot seat many times before. And rival executives point out, he has a tendency to dominate the conversation anyway. The April 10 hearing has consumed big banks’ lobbying and public relations operations for weeks. They’ve compiled thick briefing binders on issues like small business lending and minority hiring, readied responses to pointed questions about pay and inequality, and conducted so-called murder boards -- practice sessions where chief executive officers are cross-examined by a team pretending to be hostile members of Congress. But even with the extensive preparations, few predict that the executives will come out unscathed. An anti-Wall Street sentiment runs through the Democrats now in control of the financial services panel, particularly among a group of newly-elected progressives who are pulling the party to the left. 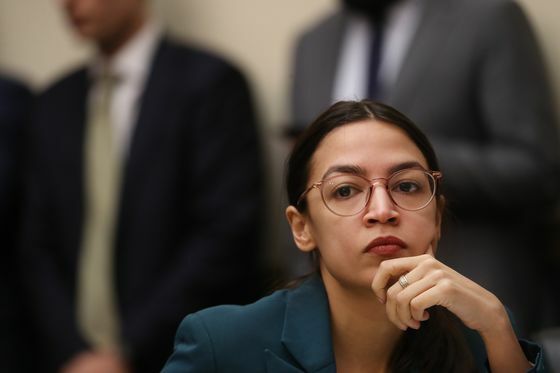 A case in point is New York Representative Alexandria Ocasio-Cortez. She and her staff have refused to meet with the bank CEOs’ main trade group ahead of the hearing, according to people familiar with the matter. More important than who gets scorched, however, is whether Wednesday’s hearing turns out to be a preview of the intense political heat that Wall Street could face throughout the 2020 presidential campaign. With critics like Senators Elizabeth Warren and Bernie Sanders seeking the Democratic nomination, the industry fears months of bad publicity and calls for big banks to be broken up. 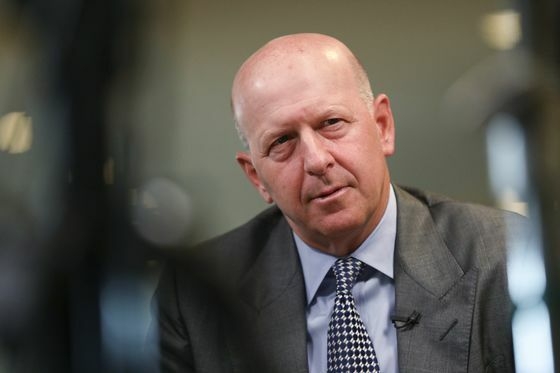 Along with Dimon, the other CEOs scheduled to appear are: David Solomon of Goldman Sachs Group Inc., James Gorman of Morgan Stanley, Michael Corbat of Citigroup Inc., Brian Moynihan of Bank of America Corp., Charles Scharf of Bank of New York Mellon Corp. and Ronald O’Hanley of State Street Corp. Absent will be anyone from Wells Fargo & Co. The tarnished bank got its own turn in the spotlight when CEO Tim Sloan testified last month. He stepped down two weeks later. In remarks prepared for this week’s hearing, the bank leaders touted their efforts to hire women and minorities, highlighted lending in low-income communities and credited regulations for making their firms safer. Gorman even praised the Volcker Rule, saying its trading restrictions are preventing Morgan Stanley from taking “extraordinary risks." But banks may not get much more of a chance to tell the story they want Wednesday. The committee plans to have them appear as a group –- a configuration that means the executives will probably have little time to give in-depth answers to questions from as many as 60 lawmakers, 34 Democrats and 26 Republicans. The setup isn’t conducive to serious policy discussions, a point that Republicans have been quick to make. “From a politics perspective, it’s so cheap and easy to beat up on the financial services sector. That isn’t what we should be doing here,’’ said Josh Gottheimer, a New Jersey Democrat who said he has “constructive’’ questions on housing, small business lending and financial technology that he wants to pose. 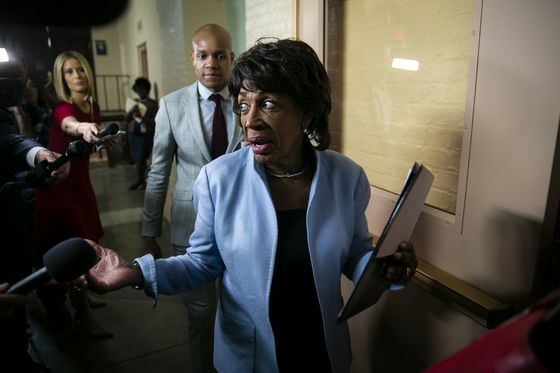 Chairwoman Maxine Waters, a California Democrat, has tried to downplay the potential for theatrics. She is billing the hearing as important oversight. One of the forum’s main talking points is that banks are better off because of the 2010 Dodd-Frank Act –- a somewhat ironic argument since few in the industry backed the law when it passed. Still, it allows the firms to turn the tables on potentially unfriendly Democrats by in effect asking: Don’t you think the reforms that you supported worked? Each individual bank has been preparing its CEO for his testimony. The WilmerHale law firm has been hired by four banks -- Citigroup, Bank of America, Bank of New York Mellon and State Street -- to advise their leaders, according to people familiar with the matter. Davis Polk & Wardwell has worked with Goldman Sachs and Morgan Stanley. There’s even a video making the rounds that shows clips from Sloan’s March appearance before the committee -- it’s being used as a primer for what not to do. And the CEOs have all been told to ground the private jets and plan on taking Amtrak. The banks are on alert for uncomfortable questions, said people familiar with the preparations who asked not to be named because they weren’t authorized to speak publicly. Inequality is expected to be a hot-button, with queries over issues like why CEOs make so much money and the salary gap between men and women. The fact that all the bank leaders testifying are white men could attract scrutiny. Other topics that have come up in practice sessions include the amount of taxes the executives pay and stock buybacks. Some banks are also concerned that Democrats may home in on issues like the financing they provide for private prisons and oil and gas pipelines. Dimon is the longest serving CEO of the group whose tenure dates back to before the crisis. 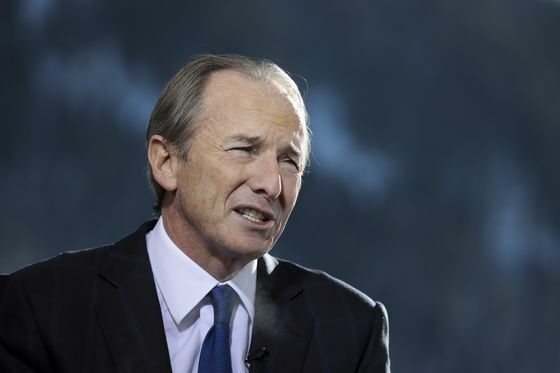 He’s a frequent visitor to Washington and has defended JPMorgan at high-profile hearings, including in 2012 when he won plaudits for his congressional testimony about the London Whale trading debacle. Solomon, who took over Goldman Sachs in October, isn’t well-known on Capitol Hill and this will be his first testimony before Congress. But the prominence of his firm almost guarantees he will be a focus.